While novel immunotherapies such as Immune checkpoint inhibitors and tyrosine kinase inhibitors have revolutionised cancer therapy the effect on the immunocompromised host is unclear. This recent review investigates the link between invasive fungal infection risk and new and emerging immunotherapies. The German Society Of Hematology And Medical Oncology Have Recently Published Treatment And Diagnosis Recommendations From The Infectious Diseases Working Group. 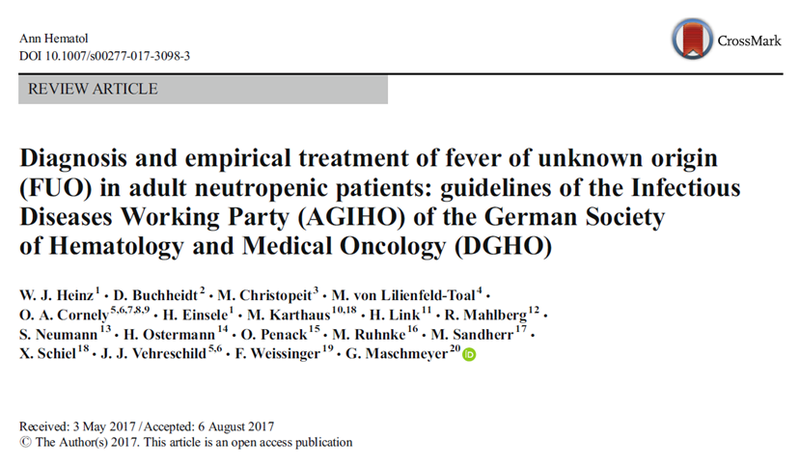 A systematic review of the literature has led to publication of guidelines for optimal treatment of fever of unknown origin in adult neutropenic patients, complete with handy flow chart and tables. Pneumocystis jirovecii pneumonia (PCP) is a potentially life threatening infection among immunocompromised people (eg cancer patients or those living with HIV). In order to prevent infection in these people they are given prophylactic drugs that are not always well tolerated or that many can have an allergic reaction too. 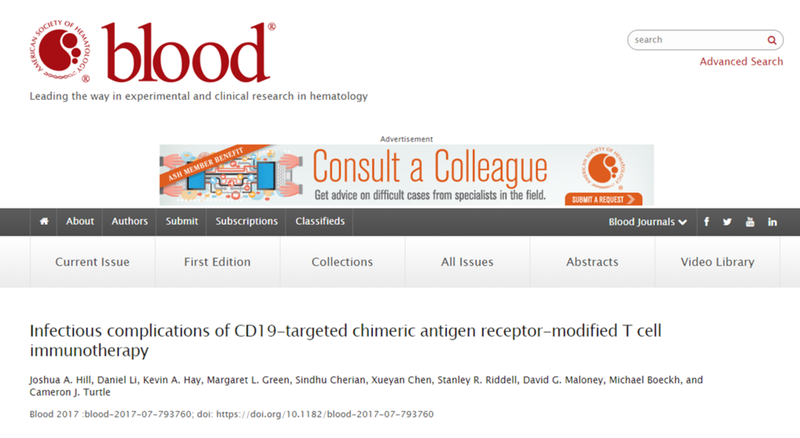 This study tested an alternate prophylactic drug, atovaquone, in immunocompromised people and found variable drug levels in plasma indicating some people were better able to absorb and receive benefit from the drug than others. 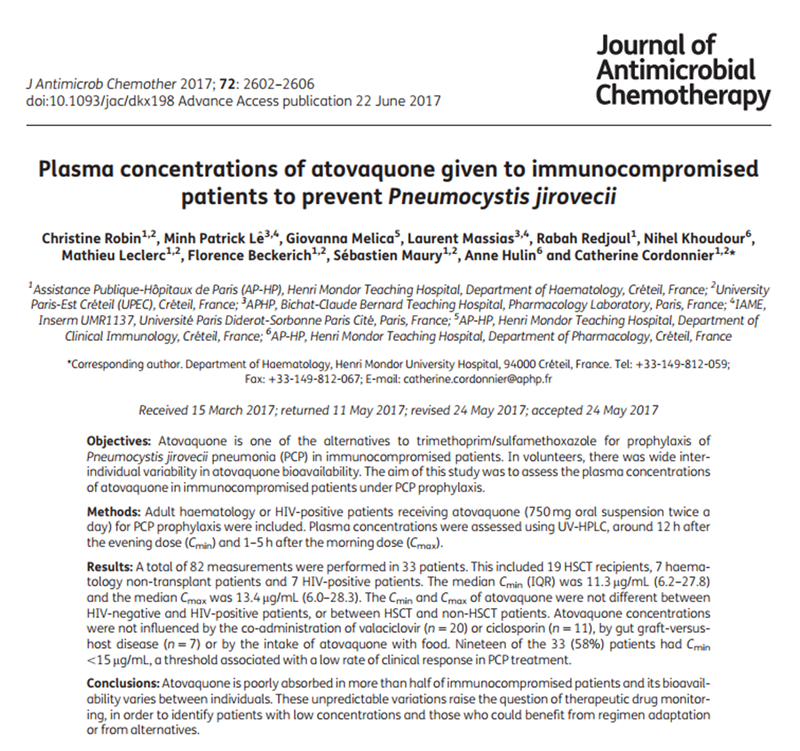 This study suggests more careful monitoring of drug levels in immunocompromised people taking atovaquone for prevention of PCP infection.